Overview: Caltha LLP was retained by a national food processing company to conduct a multimedia environmental compliance audit of this cold storage facility as part of its due diligence. The scope of the audit covered all media including wastes, hazardous waste, wastewater, hazardous materials, DOT HazMat and air emissions. 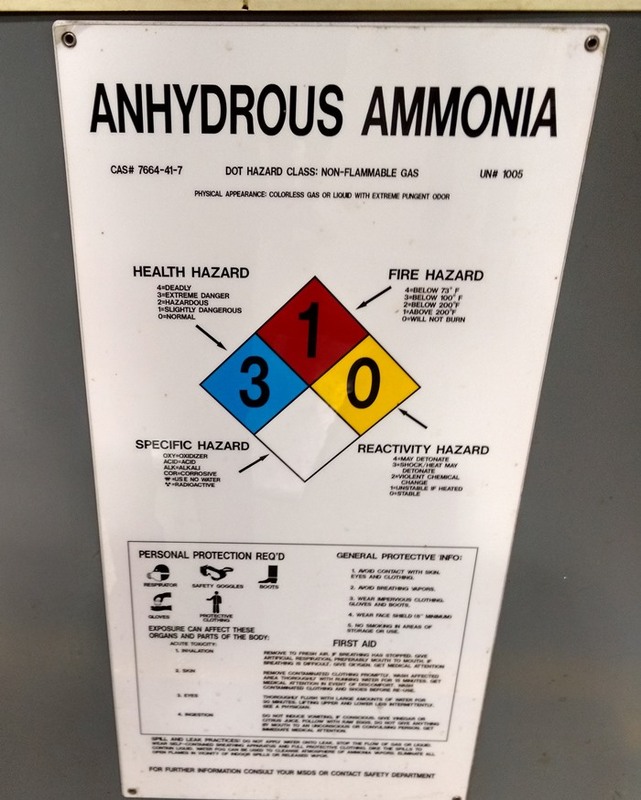 Due to the use of anhydrous ammonia refrigerant systems, the facility was subject to the Accidental Release Prevention provisions of 40 CFR 68. The majority of the audit was to review operations for compliance with the requirements of the Risk Management Program and Process Safety Management. This included conformance with the International Institute of Ammonia Refrigeration guidelines. Caltha provided IIA certified auditors to conduct the review.